DENVER (CBS4) – After only 12 degrees for a high temperature in Denver on Tuesday, we officially reached 38 degrees on Wednesday which will be followed by highs in the lower 50s on Thursday. The gradual warming trend will continue into Friday and Saturday as well with highs in the lower 60s in the metro area. 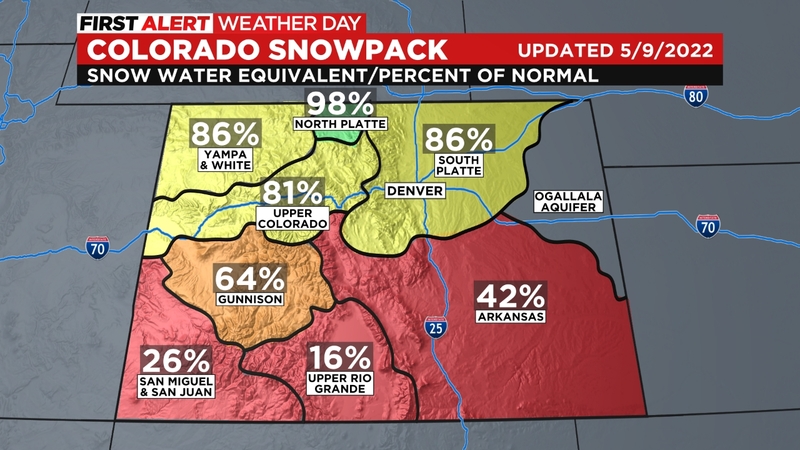 It will be the warmest weather we’ve experienced in a couple weeks and of course will melt the majority of the snow leftover from earlier this week along the Front Range. 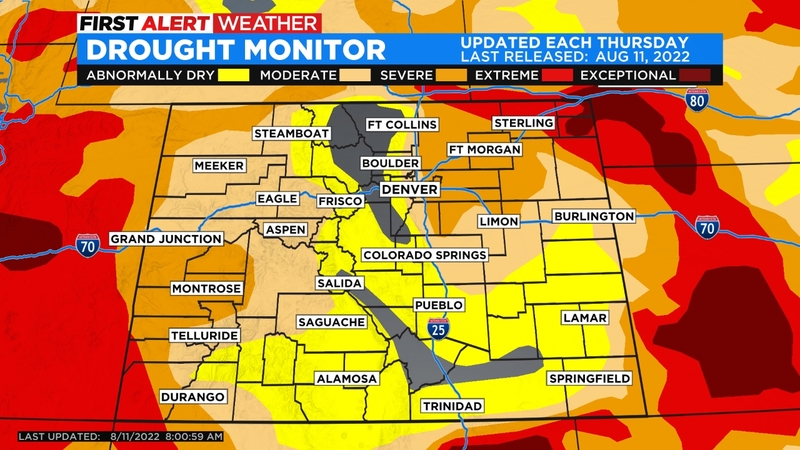 It will also stay sunny and dry across all of Colorado through Saturday. The next storm to enter the Rocky Mountain region will arrive on Sunday causing some light snow in the mountains. Most of the energy associated with this storm will dive south into New Mexico so impacts in Colorado will be limited. We should see nothing more than a uptick in cloud cover around the metro area and slightly cooler temperatures on Sunday.